One of my tasks at the global marketing team was the acquisition of users across multiple channels. I used traditional marketing tactics as well as unconventional techniques to achieve this goal. The strategy I developed led to more than 5 million social media followers across several platforms and thousands of email subscriptions. Furthermore many partners like The Guardian and the BBC started to use our digital tools regularly. This generated additional traffic and awareness. Conception and execution of a media-, content- and social media strategy to generate both awareness and reach. Over 5 million fans on Soundcloud and Facebook. More than 7.000 streams per day just on Soundcloud. 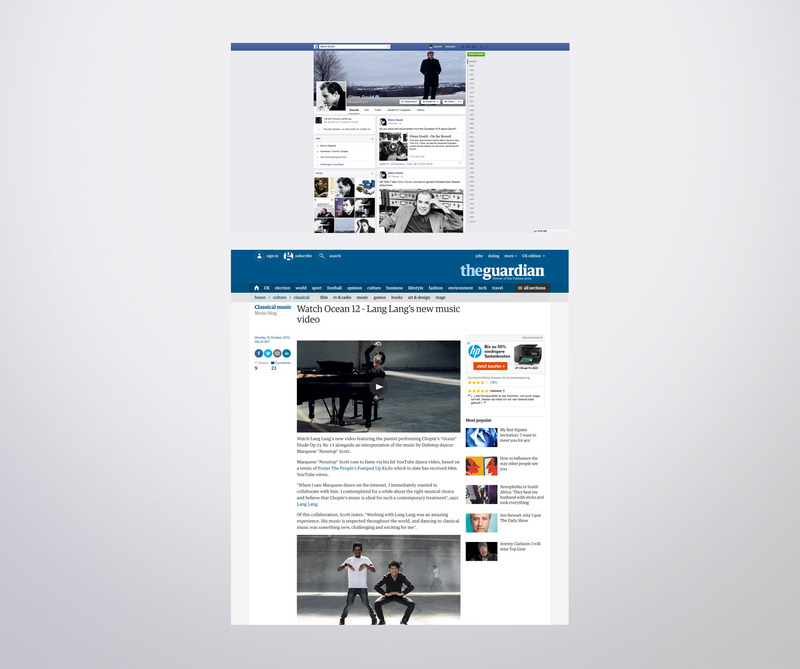 60.000 new followers in six month for Glenn Gould’s Facebook page – without media spendings.